Home amazing Medicine of the Past Was Almost As Bad As the Illness! It is big news today that the opioids found in some prescription medication is a contributing factor is drug abuse and overdoses. That leads many to ask “why would drug manufacturers put something so dangerous into their medicines?” The short answer is, because when used correctly, it offers benefits. The long answer is that the pharmaceutical industry has a lengthy history of producing medicine with questionable, ineffective, and downright dangerous ingredients. You won’t believe what people used to take in the name of medicine. Sold as over-the-counter medicines in drug stores or, more often, by silver-tongued salesmen, ineffective, unproven quack medicine was commonly used by the people of the 1800s. Access to top-quality physicians was limited and everyday folk was just naive enough to believe the outlandish claims of the salesmen who hocked it from the town square. A good salesman would have fictitious testimonials from supposed users and endorsements from alleged “experts”…usually someone claiming to be a doctor, but who lacked a medical degree. 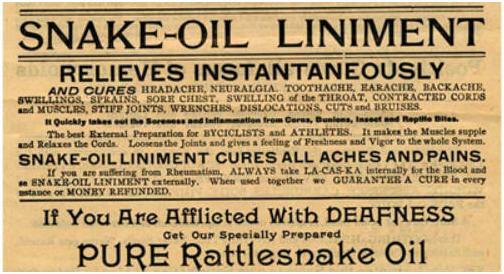 Some liniment salesmen falsely claimed that their product contained snake oil, which they claimed was a cure-all remedy. 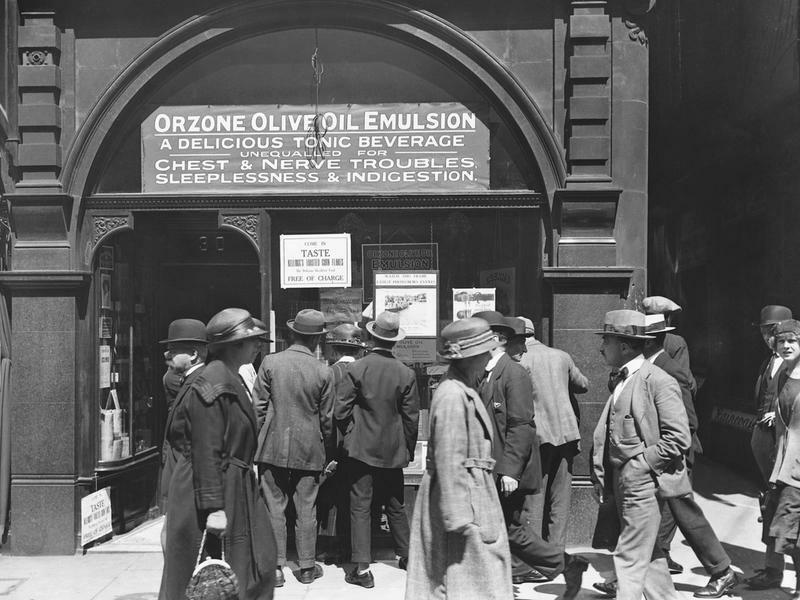 The snake oil claim was so widespread that the term became synonymous with quack medicine. Today’s drug store shelves are overflowing with over-the-counter medicines, each one designed to treat one ailment or symptom. That wasn’t the case in the 1800s. 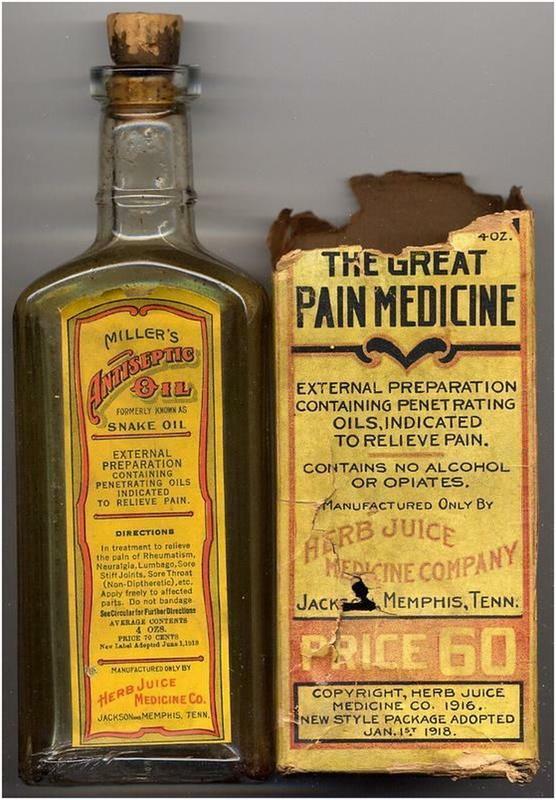 Patent medicine pitchmen typically had one product to sell…usually a tonic or an ointment…so they tried to get as much mileage from it as possible. They marketed that one tonic as a magical cure-all that would relieve the patient of a multitude of symptoms. Epilepsy, cancer, acne, menstrual cramps, cholera, tuberculosis, venereal diseases, senility, heart palpitations, hemorrhoids, joint pain, and both diarrhea and constipation could all be miraculously cured with a sip of the wonder elixir. A tonic mixed up by a British quack medicine seller even claimed it would “restore life in the event of sudden death.” Those were some claims! You Won’t Believe What Was In These Quack Medicines! People today would be shocked at the ingredients put into 1800s snake oil medicines. One medicine that was sold as a tonic to sooth crying babies contained opium. Other medicines contained cocaine, wood grain alcohol, turpentine, cannabis with high levels of THC, and various other narcotics. Naturally the users of these quack meds noticed some effects of the drugs. Many times, they became addicted to the patent medicines or these quack drugs were a gateway to serious addictions and drug abuse, even among children. Alcohol was controversial and taboo product throughout the 1800s and up until the end of Prohibition. It was frowned upon for an upstanding citizen to frequent the town tavern and shocking for them to purchase alcohol for home consumption. 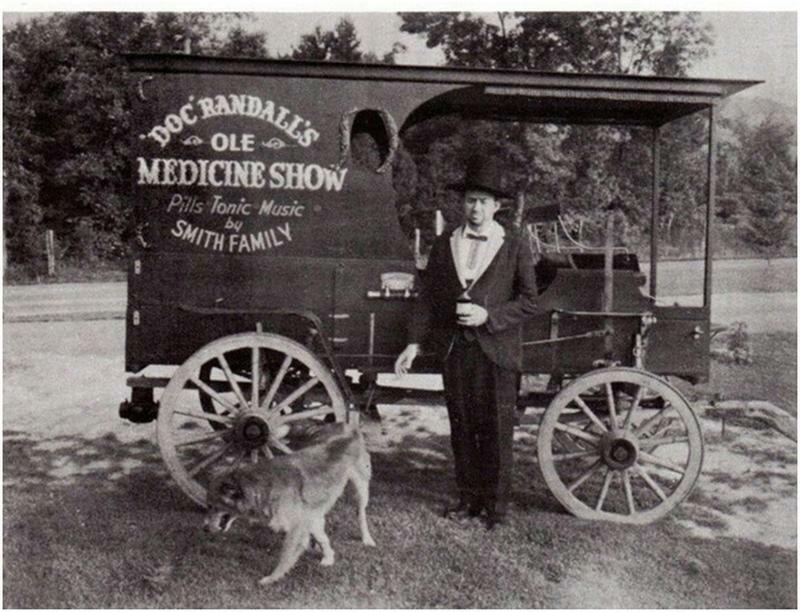 Clever snake oil salesmen often sold pure alcoholic drinks under the label of “medicine”. The good townsfolk could drink their fill, claiming it was being used for medicinal purposes. Since there was no government oversight of the patent medicine industry, no regulations about properly labeling ingredients, or rules about making false claims, it is no wonder that some of the concoctions being sold were downright dangerous. 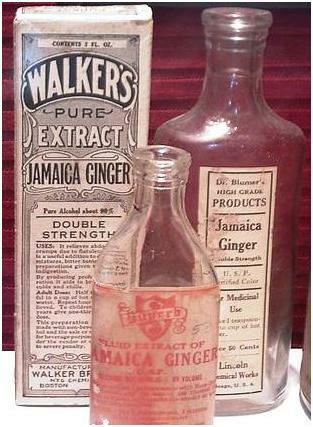 Jamaican Ginger, which contained alcohol, was widely sold throughout the lake 1800s and early 1900s. Nicknamed “Jake”, the tonic caught the attention of the United States Treasury Department during Prohibition and the proprietors were ordered to remove the alcohol content. To get around this order and to fool the tests, the owners began adding tri-o-tolyl phosphate in place of the alcohol. Soon, Jake users began reporting the loss of feeling in their hands and feet, loss of muscle control, and even paralysis. This condition became known as Jake-leg. The tri-o-tolyl phosphate, it turned out, was a neurotoxin and was causing irreparable damage to people’s nervous systems and spinal cords. The owners of Jamaican Ginger were arrested and, soon, laws were set in place to regulate over-the-counter and prescription medicines, thus ending the era of the snake oil salesman.